Deer Park High School 2018 graduate Mike Joyce recently built a trophy case for the high school band room for his Eagle Scout project. 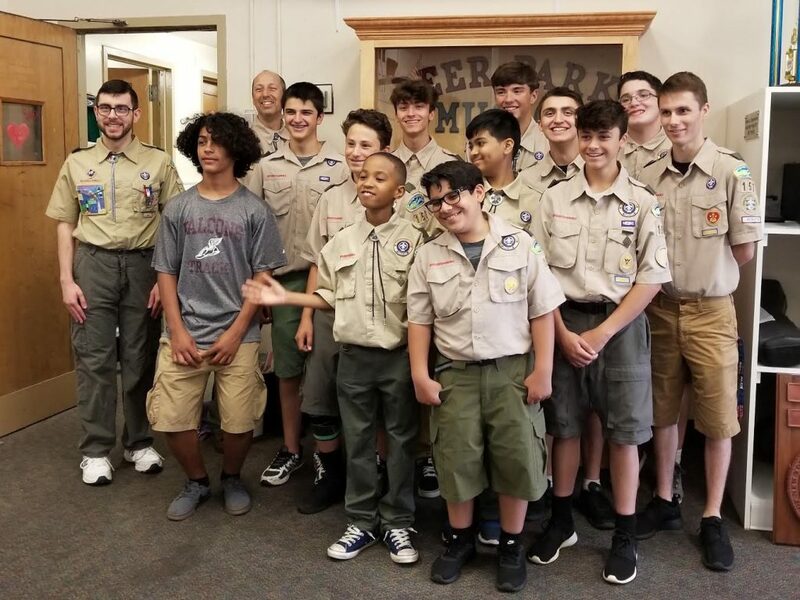 Joyce, along with his scoutmaster and father Michael Joyce, and several scouts from Boy Scout Troop 157, delivered and installed the trophy case this summer. IMG_6522: Deer Park High School 2018 graduate Mike Joyce recently built a trophy case for the high school band room for his Eagle Scout project.